Arranging the funeral service of a loved one can be a difficult and painful process. 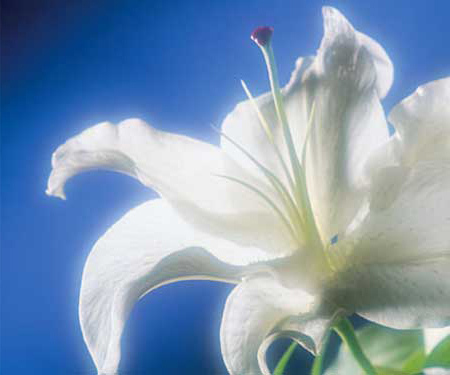 At St Luke's we work with the local funeral directors to help make this time as easy as possible, as well as providing any future support you may need during your bereavement. A funeral marks the close of a human life on earth. It is the orpportunity for friends and family to express their grief, to give thanks for the life which has now completed its journey in this world and to commend the person into God's keeping. Funerals are generally arranged through the funeral directors so if you want a funeral in St Luke's, or would like the Vicar to take the funeral service at a crematorium, please let them know your preference. Working together the Vicar and the funeral directors will ensure that you get the funeral you want to help you say 'goodbye' to your loved one. If you would like to talk over any issues surrounding the loss of a loved one please contact us and we will arrange for someone to visit you.